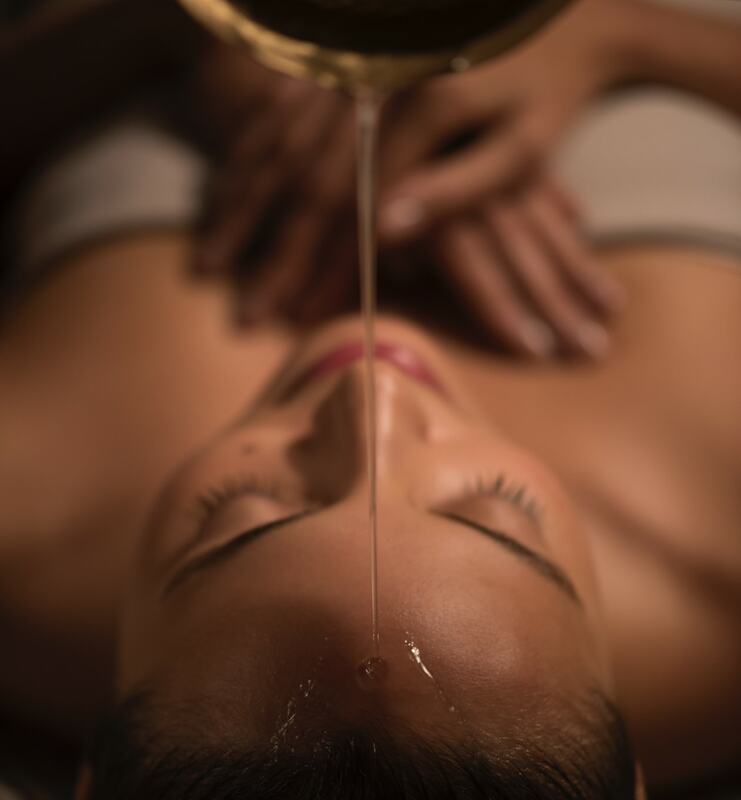 Slow down and pamper yourself with our relaxing treatments for body and soul. Spoil a friend with a Rituals Urban Spa gift card. Available online and in-store. Reap the benefits of ultimate relaxation and healing for body, mind and soul. 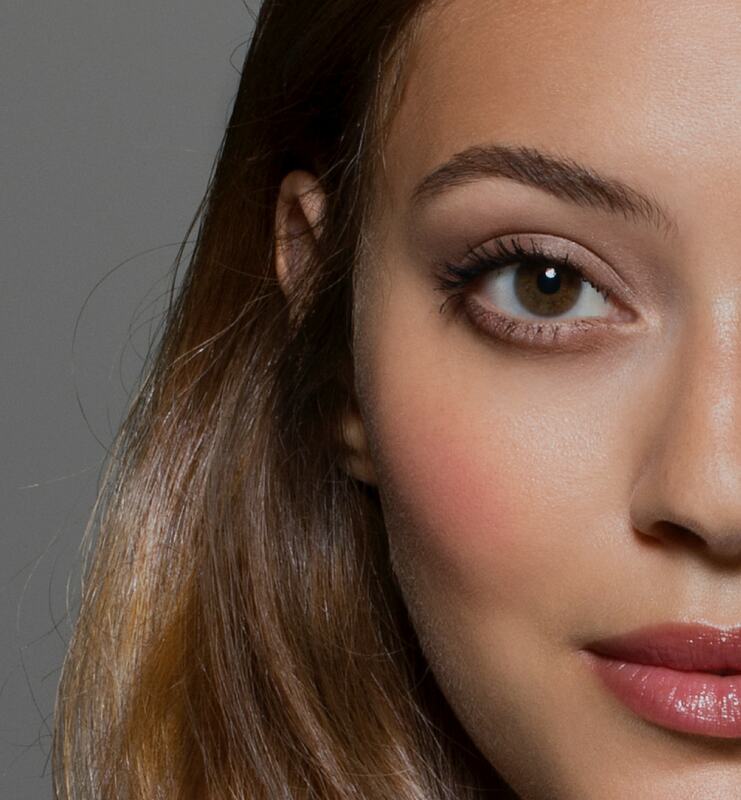 Book a lash tint and lift for a long-lasting, natural curl and stunning look. Add a gellac varnish to your manicure or pedicure for long-lasting colour. 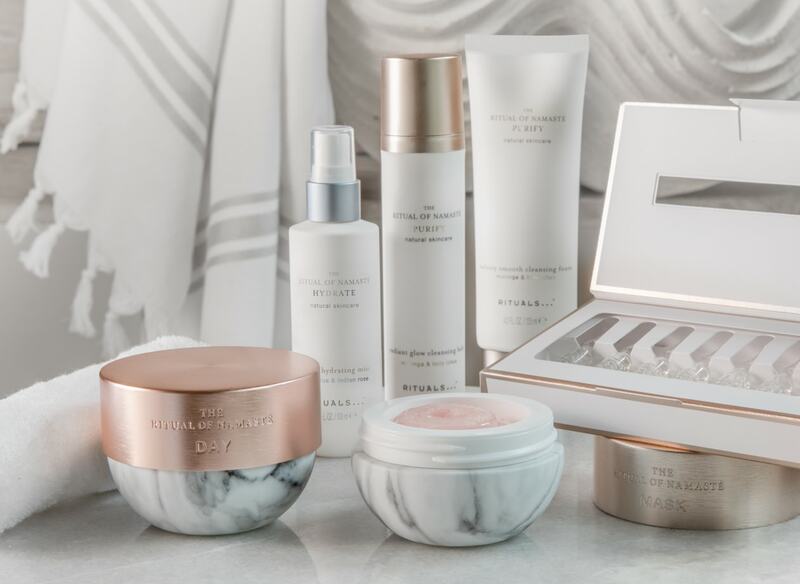 With every treatment you'll receive an exclusive Rituals gift to take home with you.